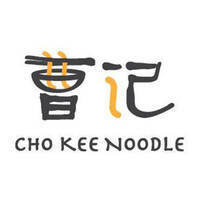 Established in 1965 at the Old Airport Road Food Centre, Cho Kee Noodle is run by a family of multi-generational hawkers. 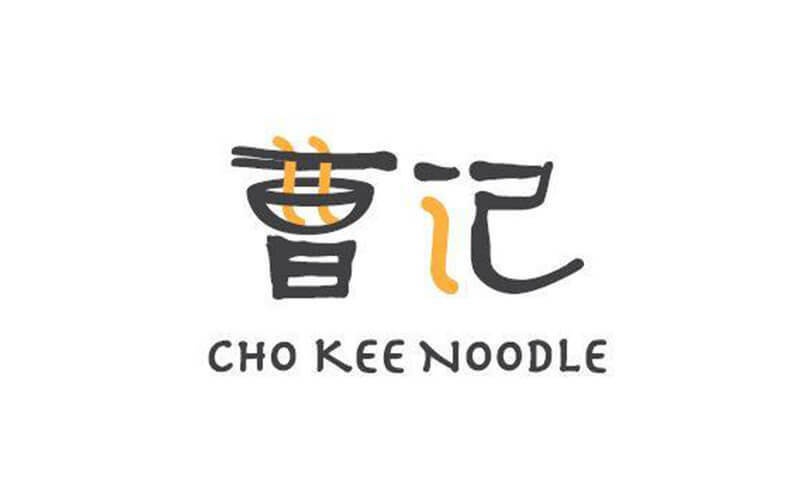 The stall serves up heartwarming bowls of traditional wanton noodles that are low in sodium and additives and made with quality flour and fresh eggs. Patrons can savour wanton noodles or pick from a variety of other dishes which include shredded chicken hor fun, mushroom, dumpling, and chicken feet noodles. Choose from hor fun, egg, broad, and whole grain noodles, or spinach, beetroot, tomato, and seaweed noodles that are made from real vegetables.